Abu Dhabi: Abu Dhabi does not have a tenancy law per se, and any disputes that arise are settled by the courts. Most landlords and property management companies ask for a security deposit, which they claim will be returned to the tenant when the leasable unit is vacated. In practice, much of this amount is used by maintenance companies to fix the unit once it is vacated. When Mohammad moved to another apartment, he applied for a refund of his security deposit. The apartment was managed by a prominent property management company, which employed the services of a facilities management firm. An inspector from the facilities company visited the apartment with Mohammad, taking pictures of the various ‘changes and damage’ to the apartment. A week later, when Mohammad asked for the refund from the property management company, he was shown a report of the damages and the amount spent repairing them. “I can understand if they ask me to pay for a wall that I had painted red when I moved in. But there were other damages that were not valid. For instance, when the maintenance company replaced some of the broken floor tiles, they had removed the doorstops, and I should not have to pay for those. So I contested some of the charges,” he said. Eventually, Dh1,000 of Mohammad’s Dh5,000 deposit was returned to him. “In essence, most tenants accept it as an added cost to the first rent payment, because in the end, you are lucky if you get it back in full,” he said. 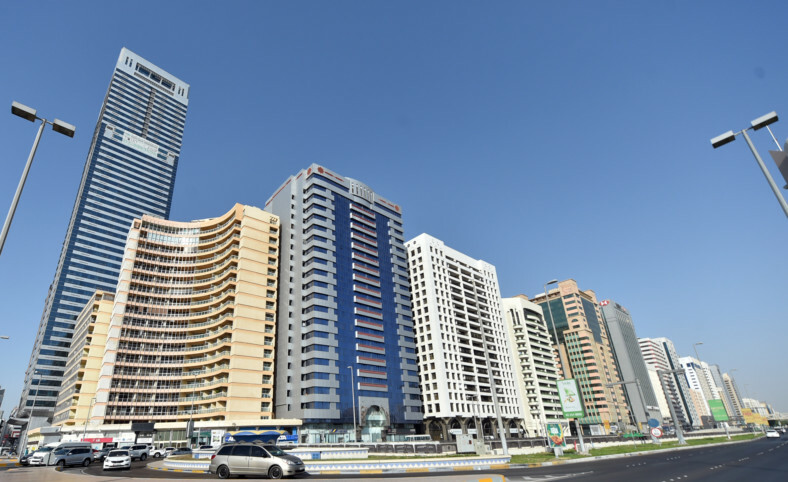 The resident had previously lived in a three-bedroom apartment in Abu Dhabi for a rent of Dh90,000. The walls, however, had a tendency to develop mould, and when he vacated the apartment, the property management company asked him to pay Dh10,000 in addition to the Dh5,00 security deposit. “We had to make multiple visits to the company’s office, and provide older emails that showed that the apartment had always had a mould problem. Eventually, we had to give up the whole security deposit, but didn’t pay any more than that,” he said.